Panermos is a very quiet beach in the so named bay. 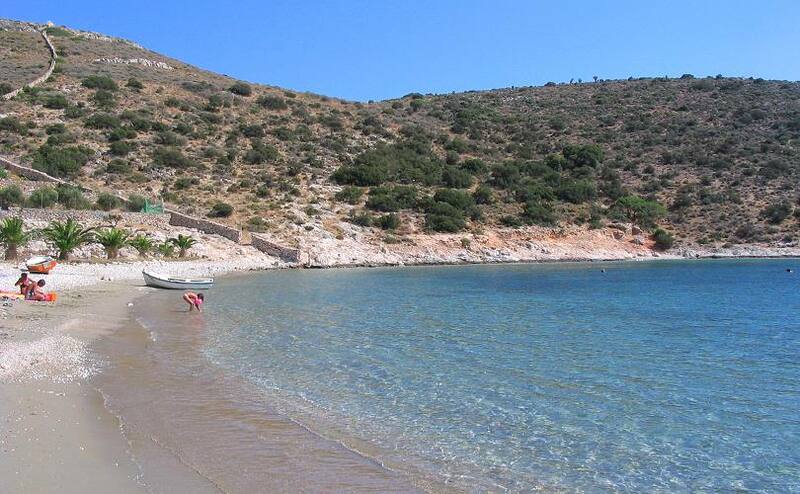 It has fine sand, crystal clear waters and it is well protected from north winds. Take the road Moutsouna to the south. The last kilometre is unpaved. Take water and anything you may think it's necessary with you.